Orangutans: The Future of Gaming? 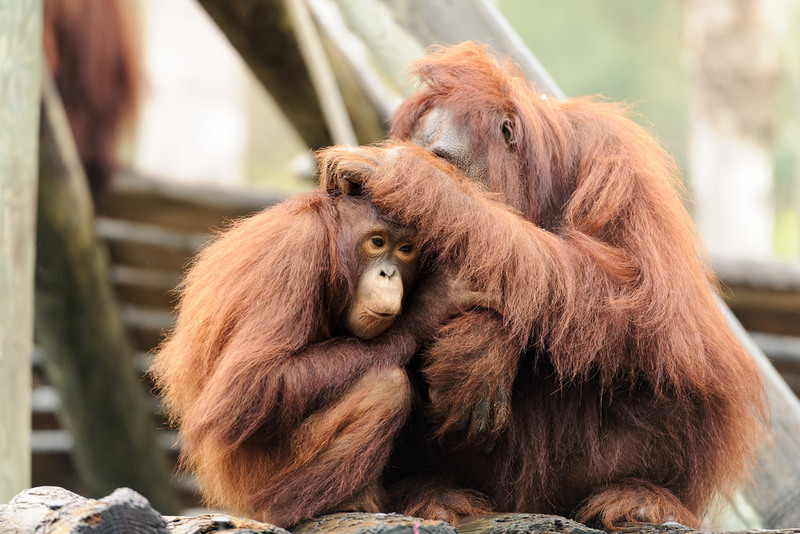 Life for an Orangutan in captivity is far from exciting. Due to their overwhelming strength and curios temperament, there are few forms of safe entertainment that can be provided for the animals. Well, at least that was the case, until now. Animal specialists at Melbourne Zoo have teamed up with technological engineers at Microsoft Australia, and have successfully developed an interactive video game for the engagement and entertainment of the Apes. The game, similar to Xbox’s “Kinect”, uses motion detection technology to allow the Orangutans to safely interact with the technology. Election 2016: How important is public transport?